1. Via 313 to host pop up at Bufalina. Why they didn't just call this event "Heaven on Earth" is beyond us. According to Eater Austin, pizza powerhouses Via 313 and Bufalina will be joining forces for one night of epic deliciousness. 2. 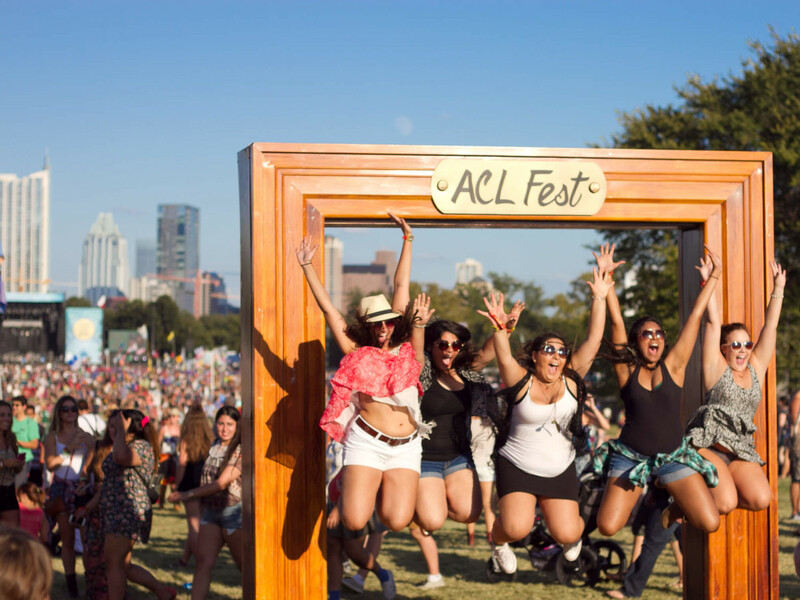 Frank Bruni criticizes Austin City Limits Music Festival. 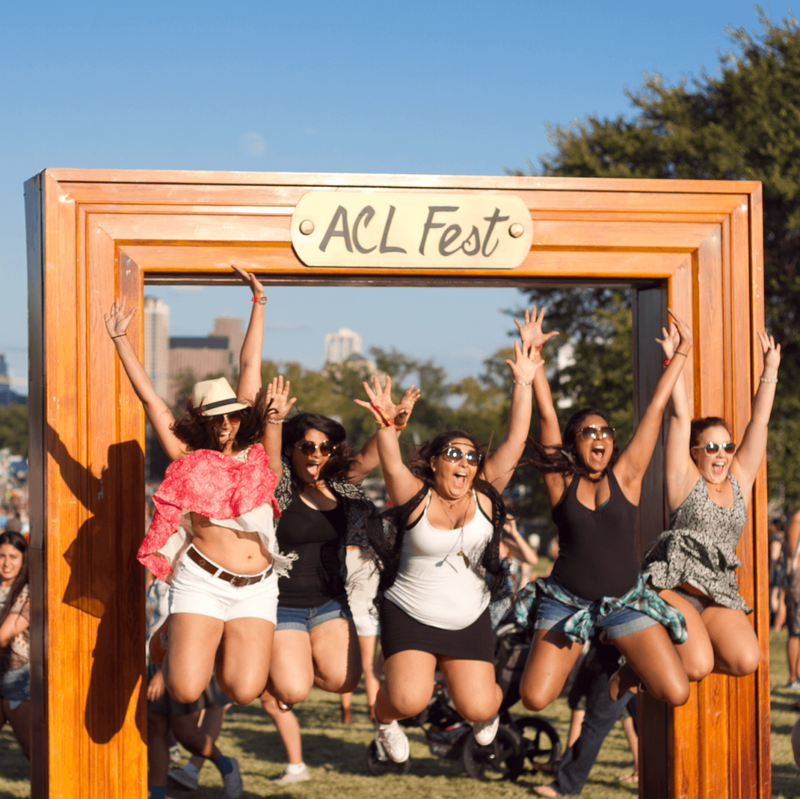 The New York Times columnist Frank Bruni penned a pretty critical op-ed about capitalism and music festivals. While interesting, we can't help but be reminded of the many pieces that have come before it, including the abundance of editorials published last spring after SXSW's Gaga Doritos disaster. 3. Photographer takes beautiful portraits of shelter dogs before euthanasia. And now for your daily cry. On Friday, Mashable ran a photo essay from a Taiwanese photographer who shoots moving photos of dogs about to be put down. In a no-kill city like ours, these photos have a particular resonance. 4. The New Yorker pens a love letter to Friday Night Lights. Before you ask, yup, this is a brand spankin' new piece. This hilarious essay is a love letter for modern times. 5. 5 reasons Texas isn't turning blue anytime soon. Texas Monthly has a very interesting infographic illustrating why the Lone Star State is going to stay a Republican stronghold for the foreseeable future. Apparently, it all comes down to the suburbs.